Experience Auckland, the city of sails with its cosmopolitan vibe, Pacific rim flavours, stunning islands and wild west coast beaches. 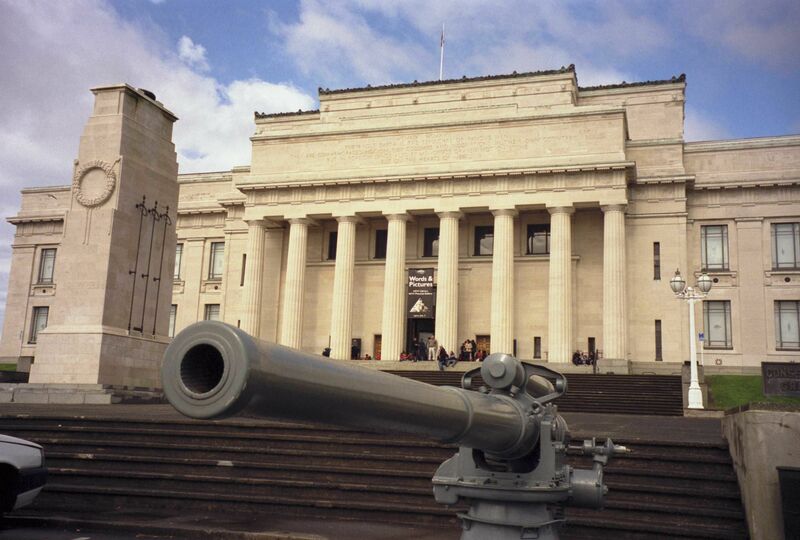 Add our two day city sights tour either side of your hunting experience. 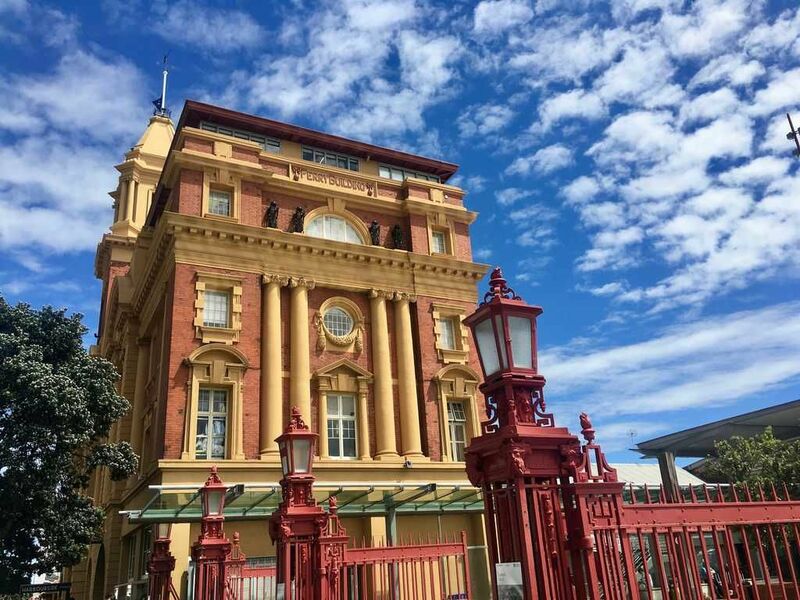 ACTIVITY OPTIONS: Shake off the jet lag with a private city walking tour or a day trip to Waiheke Island’s beaches and vineyards. 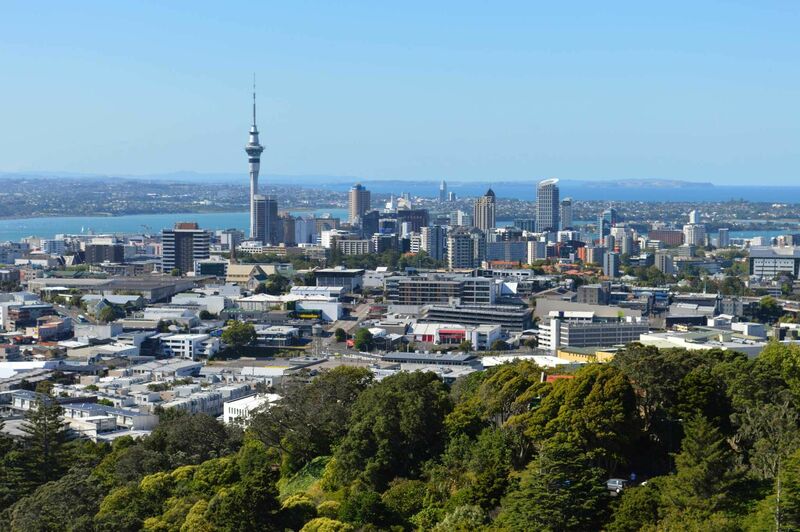 Zipline over a forest canopy or enjoy an Auckland waterfront dining experience. 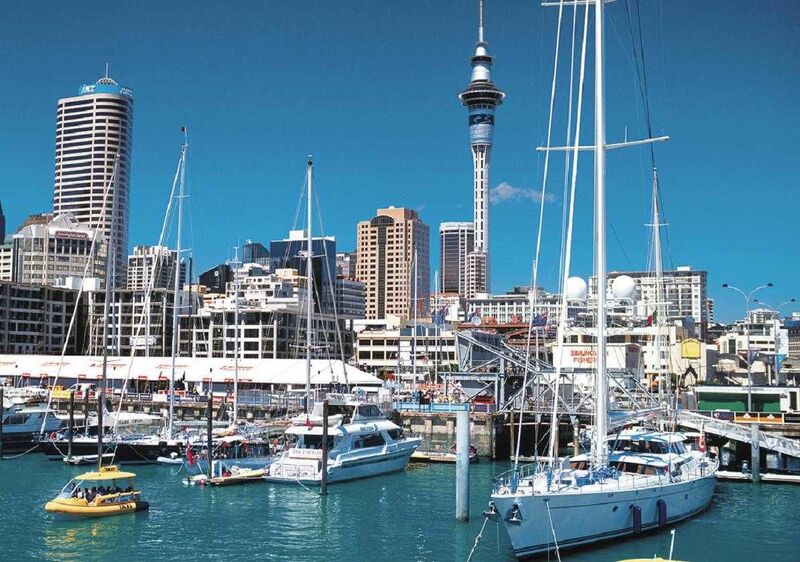 Take a harbour cruise to the seaside village of Devonport or experience Sky Tower’s stunning views. Inquire now.